Photo by Gloria. 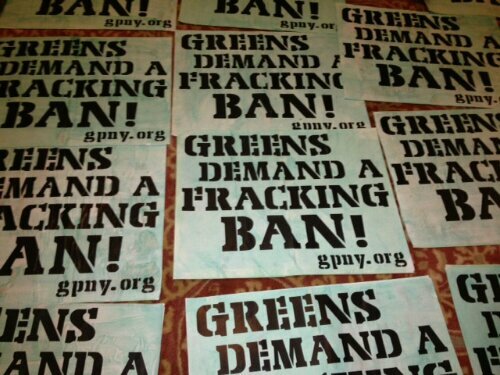 The Park Slope Greens did a great job making theses at last night’s meet up. Fun times! 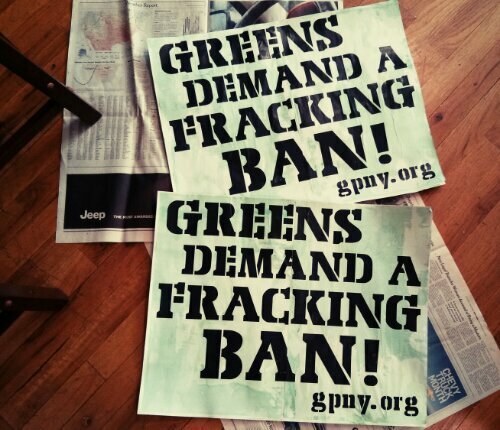 This entry was posted in Actions, Green Politics, Media, Movement Culture and tagged #demandtheban, #june17, design, fracking, greens make things, posters, psg on June 11, 2013 by Michael ONeil. 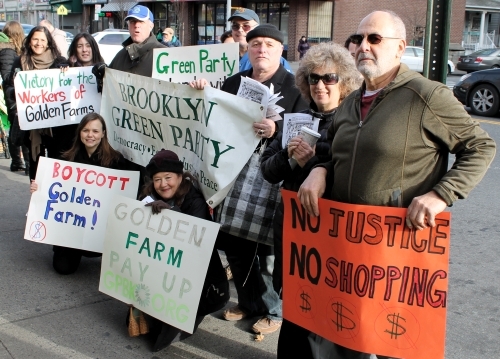 This entry was posted in Actions, Green Politics, Media, Movement Culture and tagged #DemandABan, #june17, #nycrossroads on June 4, 2013 by Michael ONeil. This entry was posted in Actions, Media, Movement Culture on January 14, 2013 by Michael ONeil.